Will Facebook Go Out Of The Party, Soon? TikTok Can Be The Next Facebook. So much for Chinese tech not being able to become popular in the U.S. While millions leave Facebook flagship app, they aren’t all going to Instagram. 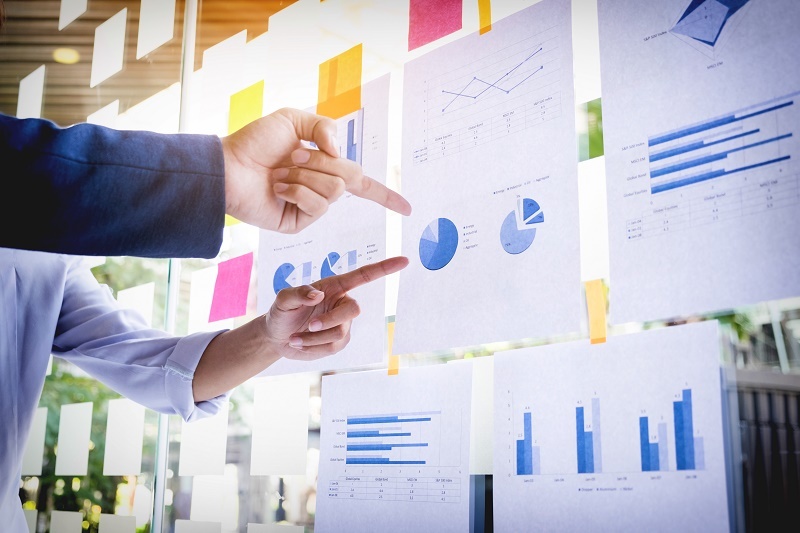 ByteDance recently overtook Uber as the most valuable startup in the world and now its proven it can make popular apps faster than Facebook can acquire them. So what is the milestone exactly? A viral video app you’ve probably never heard of had more downloads in September than Facebook, YouTube, or Snapchat. It’s basically the most viral app. Tik Tok is called “Douyin” in China and has made ByteDance into the next-gen company to beat in social, video and interactive apps. Tik Tok is the app that musical.ly merged into, remember them? In an era where Facebook’s stock is falling, its users are leaving. The world isn’t becoming just a family story, it’s becoming a creator’s heaven with micro-video apps like TikTok. It’s the next gen after Instagram. It’s gone from a GenZ app to a mainstream app and has penetrated the western consumer now. Keep in mind ByteDance is based in Beijing, not Silicon Valley. These people are creating the smartest apps you’ve likely never heard of. The future of apps is not advertising or creating a “family of apps” because you cannot innovate, it’s actually video. Facebook has largely failed in video, and with just YouTube that’s meant even stealing snapchat Stories is not good enough for 2019. 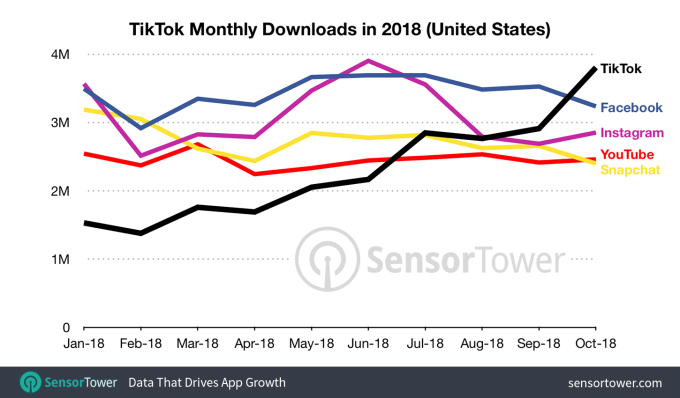 TikTok was the most downloaded app in the US in September, 2018. Douyin is not popular only in Asia, therefore Chinese tech companies are scaling globally. You can keep Facebook out of the party, but you can’t keep Chinese innovation out of the world. This is a major lesson for Silicon Valley. JD.com, Didi, Meituan, Ant Financial, Tencent Music, IQiyi, Pinduoduo — they are coming and they represent something Americans don’t understand. There’s a new wave of Chinese tech companies that are more customer-centric than even Amazon is. Facebook’s apps are in decline in Europe and realistically in North America as well. October, 2018 was a milestone for how quickly it might happen. For ByteDance this is nothing new. Anyone familiar with Toutiao knew this was a step up in personalization and how user experiences are optimized in apps. Whether this is News curation or micro video, China has led live-streaming and micro video (and mobile payments too) for quite some time. 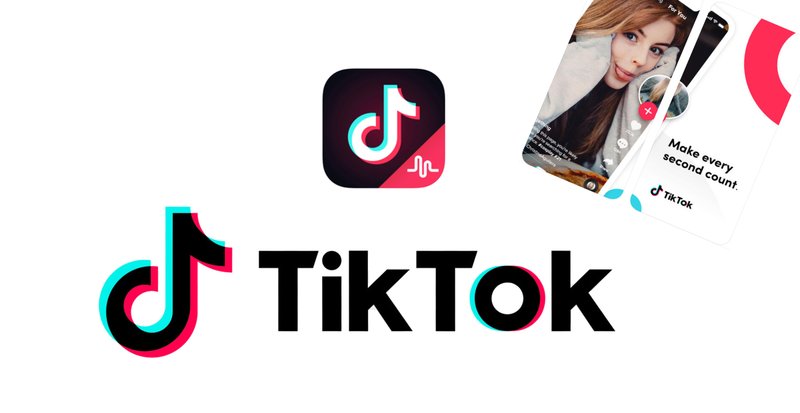 Amazon can buy Snapchat, but TikTok is now a direct competitor to Instagram and it should terrify Facebook. 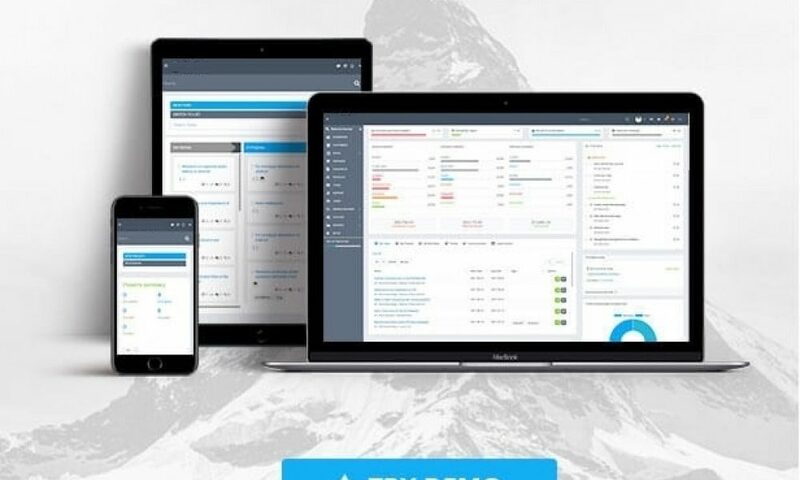 Next Post PURSHO CRM is everything you need to Organize, Track, And Nurture your leads and customers.